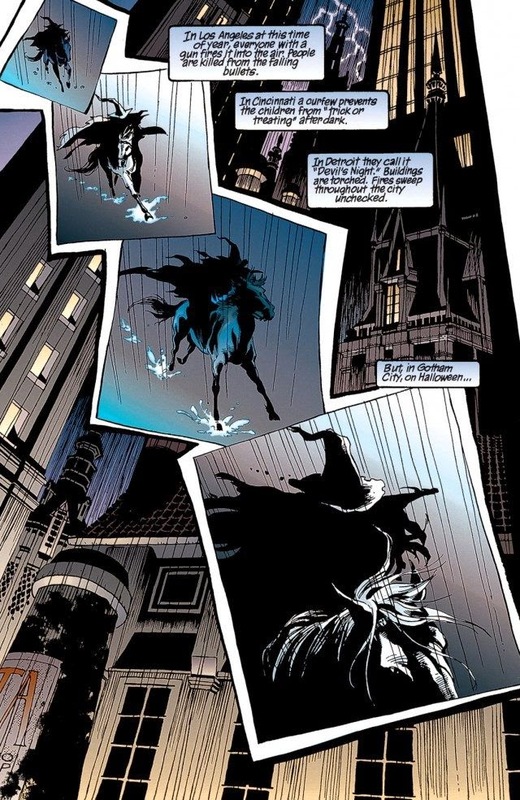 BAT - BLOG : BATMAN TOYS and COLLECTIBLES: 2 FREE BATMAN 2014 HALLOWEEN SPECIAL EDITION Digital Comics DOWNLOAD! 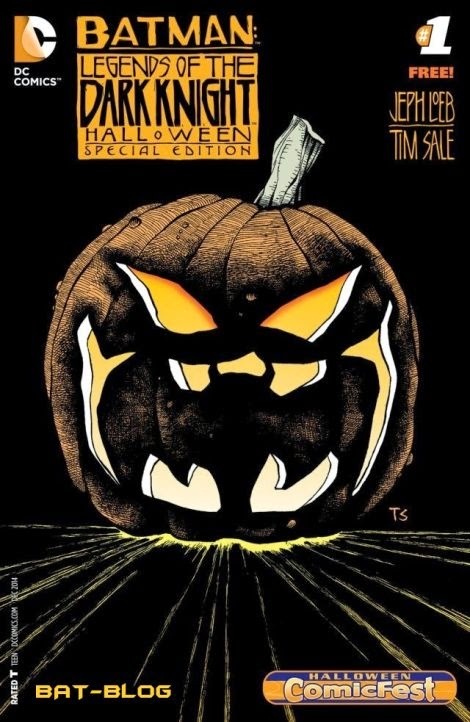 2 FREE BATMAN 2014 HALLOWEEN SPECIAL EDITION Digital Comics DOWNLOAD! 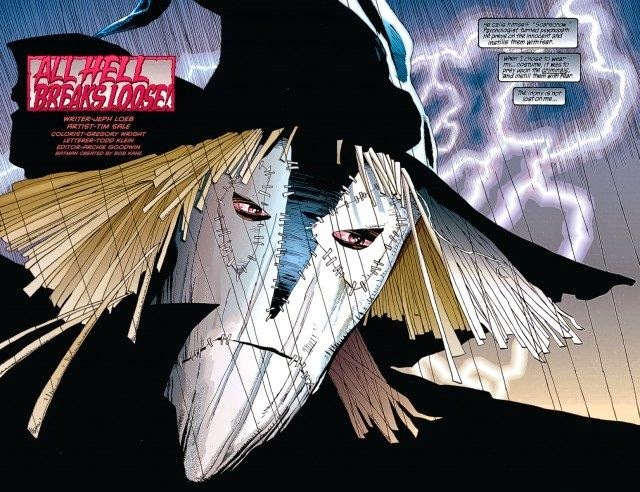 For the month of October DC Entertainment (or DC Comics) is offering TWO FREE Online Digital Comics to celebrate "Halloween Comic Fest 2014". 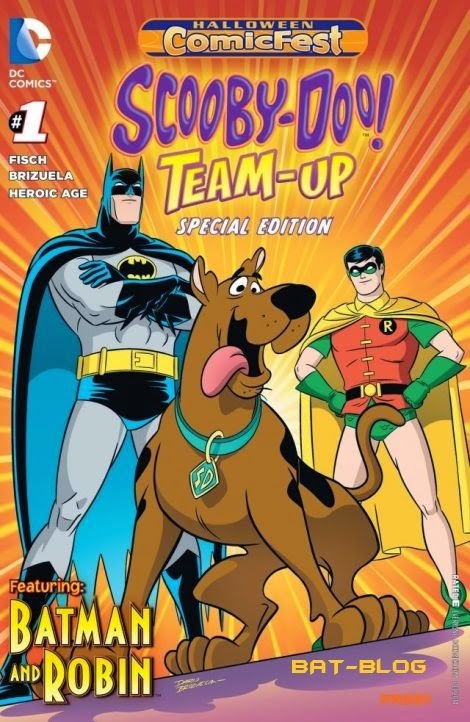 The titles are BATMAN: LEGENDS OF THE DARK KNIGHT Special Edition #1 and SCOOBY-DOO TEAM-UP! #1 (featuring Batman and Robin! ).